department, its a way of Life. 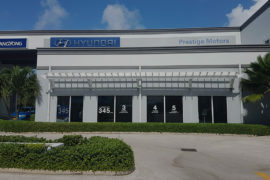 Before we get ahead of ourselves, we want to welcome you to Prestige Motors. While nothing can replace our on-the-lot experience. We appreciate you taking the time today to visit our web site. 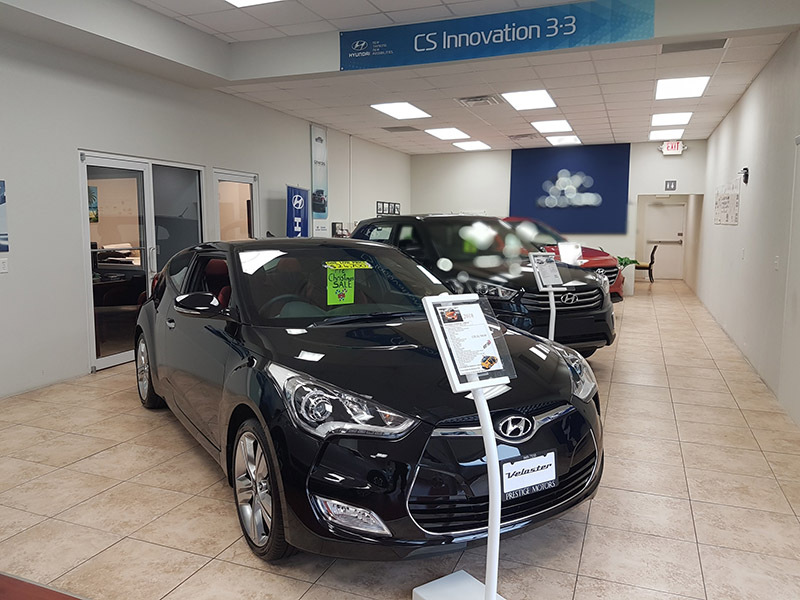 Our goal is to give you an interactive tour of our inventory, as well as allow you to conveniently get a quote and or schedule a service appointment. 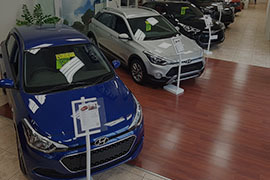 The search for a new car is filled with high expectations. 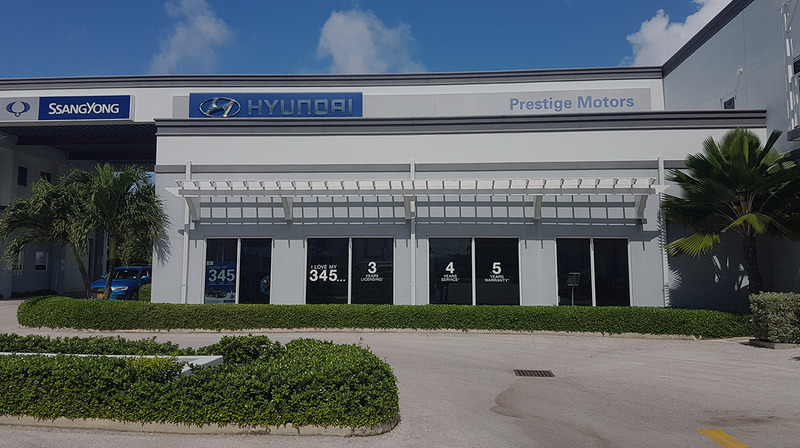 Undoubtedly, that has a lot to do with the vehicles you are considering, but at Prestige Motors, we think you should also have pretty high expectations for your dealership. 3-4-5 offers on site, trusted by a community. Ask about our Worry Free 3 & Our 3-4-5 Package. 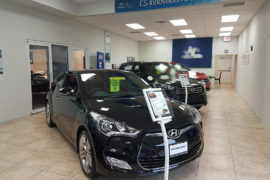 Receive the absolute best value for car Maintenance. We even handle all paperwork. Schedule your appointment today! 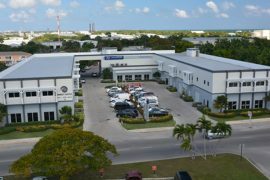 Our cars meet the Cayman Islands regulations and are Trusted Island wide. Its simple as 1-2-3! Just jump over to our Contact Page and fill out the form, a representative will be in touch with your shortly! 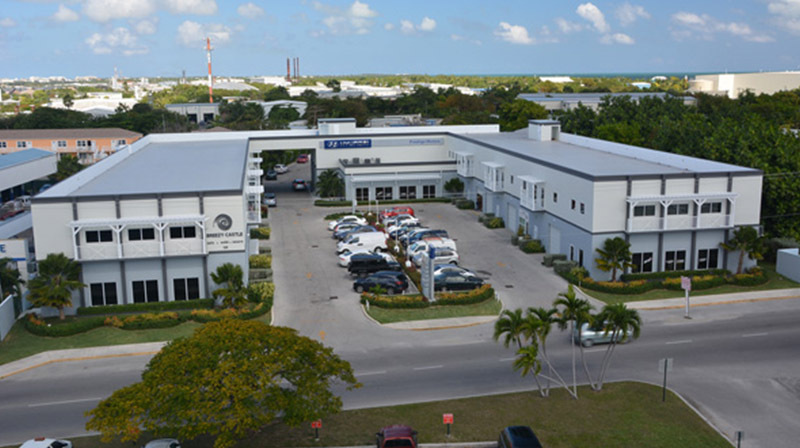 Prestige Motors is absolutely wonderful! I can’t believe it was this easy to buy my car with you guys. You definitely made this as simple as advertised. 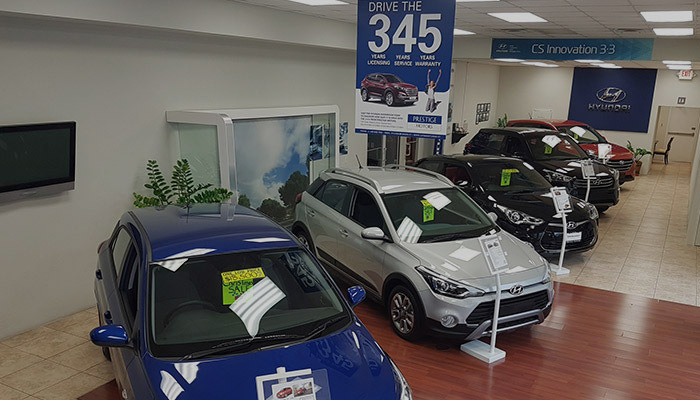 Whenever my family needs another car, we would certainly love to use Prestige Motors again! I picked out my car on the website, called and reserved it, and a few days later I picked it up and it was exactly as described. There were no surprises and no hassles. 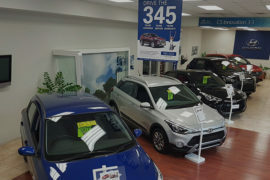 They are selling quality cars for a quality price.